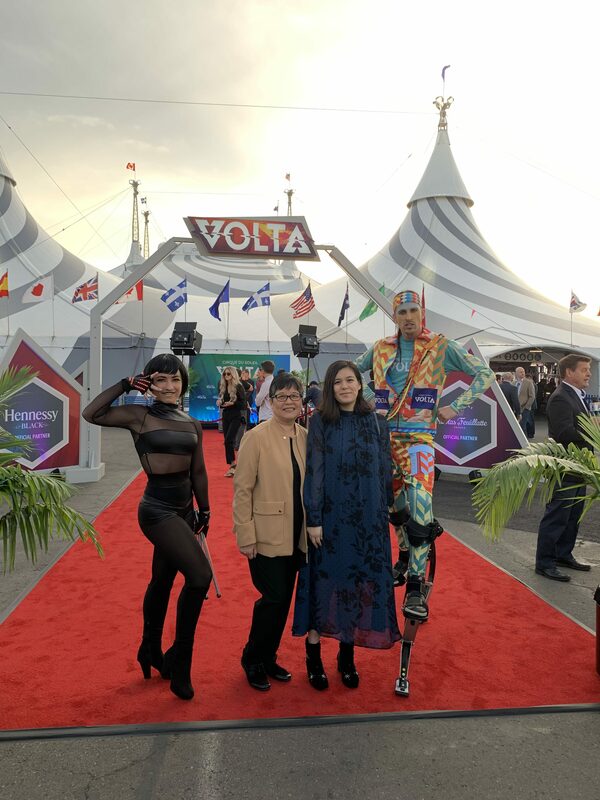 I went with my mom to check out the grand opening of Volta by Cirque Du Soleil. This show has taken over at the Del Mar Fairground in a giant big top. 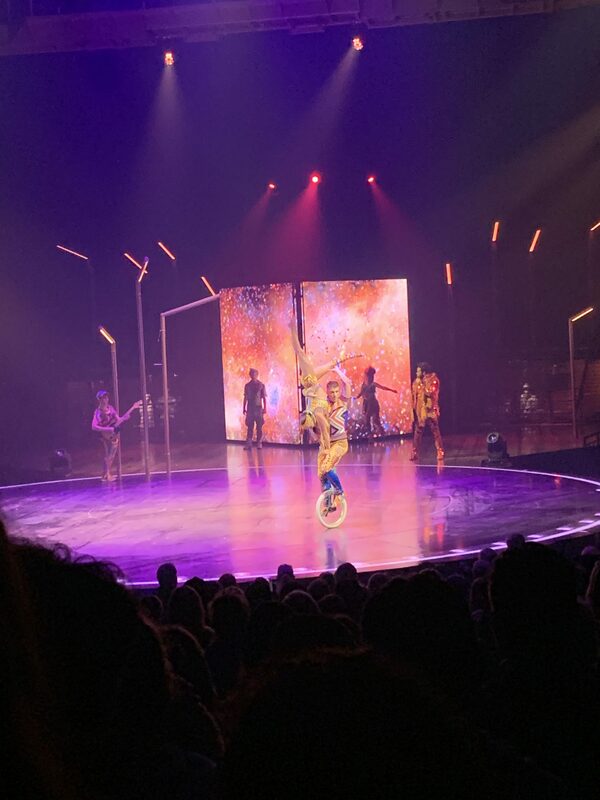 The show is filled with lots of acrobatics and amazing tricks. One of the main consistent acts included types of wheels everyone has used before including bikes, roller skates and unicycles. Lots of amazing acts through tour the show that will leave you amazed. A unique and interesting show. You can catch it for yourself now until May 5th.